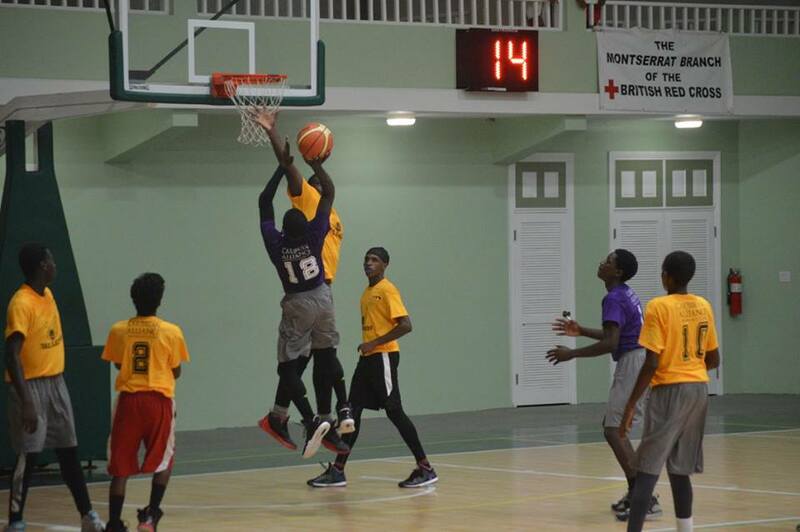 Basketball fans will get to enjoy weekend basketball in October as the Department of Youth and Sports celebrates Youth Month. On Saturday, October 8, the Honourable Premier Donaldson Romeo declared the tournament open. Games are scheduled for every Saturday this month. 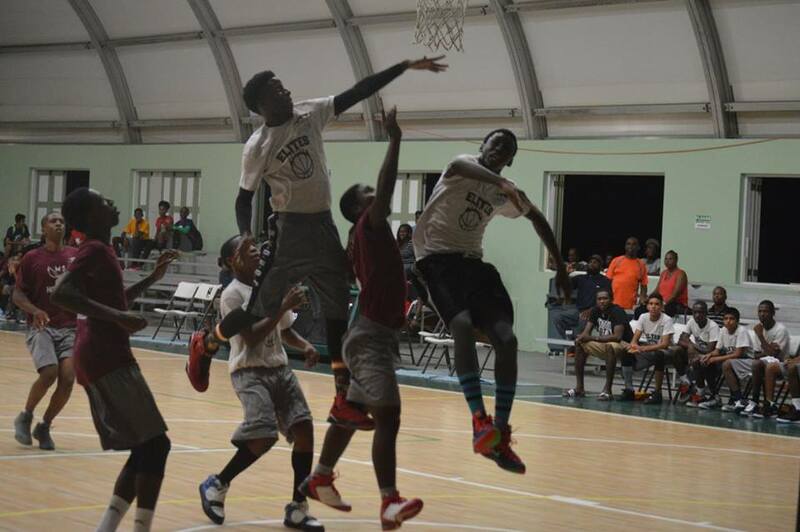 The teams comprise students from the Montserrat Secondary School. Competing in the double headers were the Tritons vs Trailblazers and Elite vs MS Hornets. Caribbean Alliance is the primary sponsor of the tournament. All of the teams were gifted with shirts produced by the MSS T-Shirt company Ink Invasion. The young people also ran one of the concession stands providing hot snacks throughout the night.